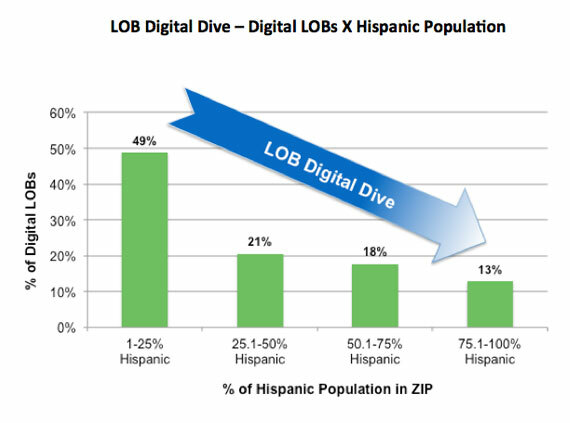 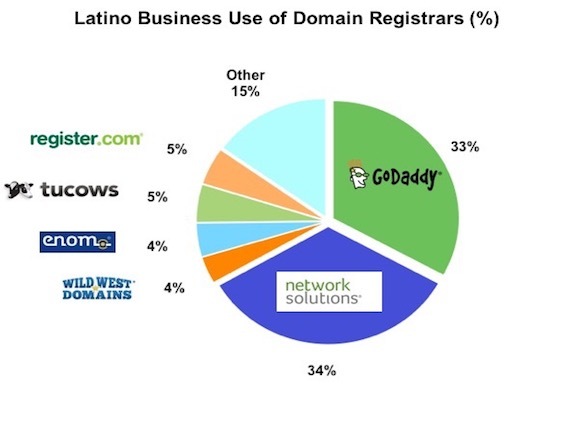 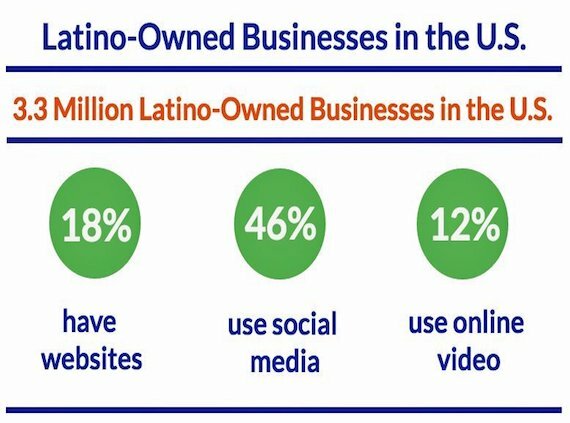 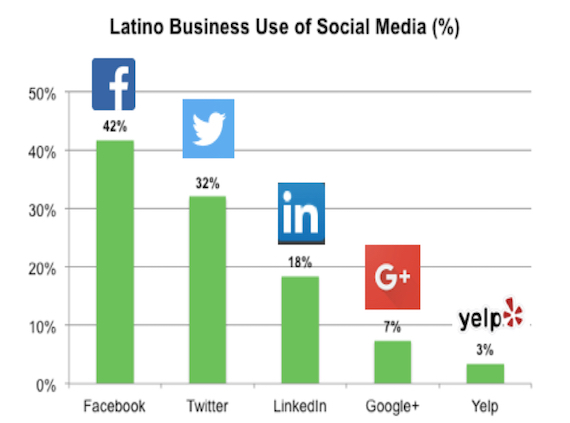 Latino-Owned businesses (LOBs) across the United States are developing digital strategies to build an online presence that enables them to connect with customers and to market and sell goods and services online. 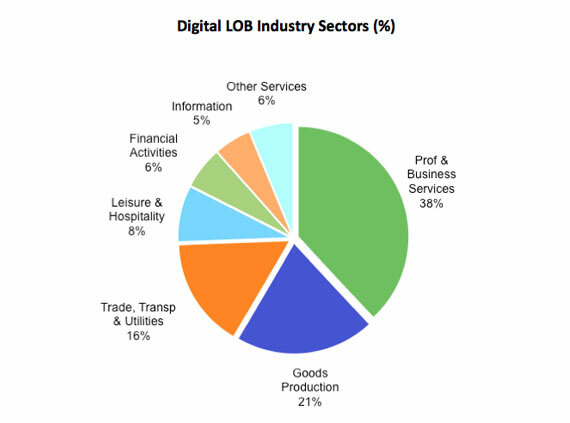 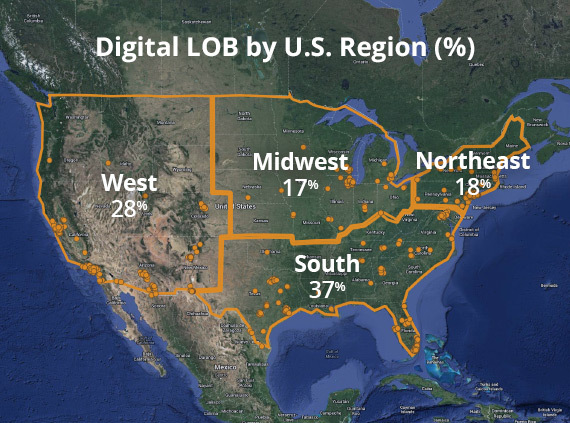 This MILA research report identifies the market characteristics of digital LOBs, LOB use of digital services—i.e., social media, domain name registration, online video, and e-commerce services—and strategic opportunities for digital service providers to serve the digital LOB market. 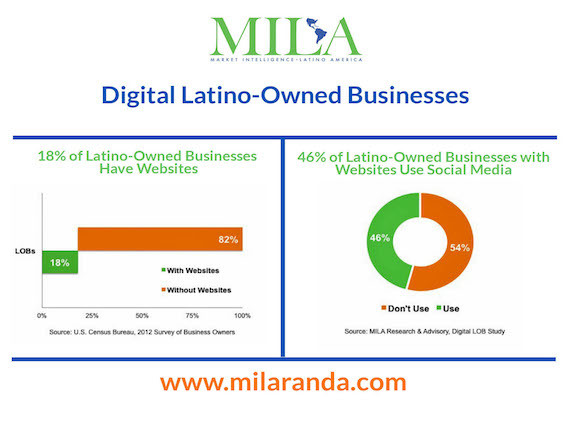 Learn more about the content and sample below.